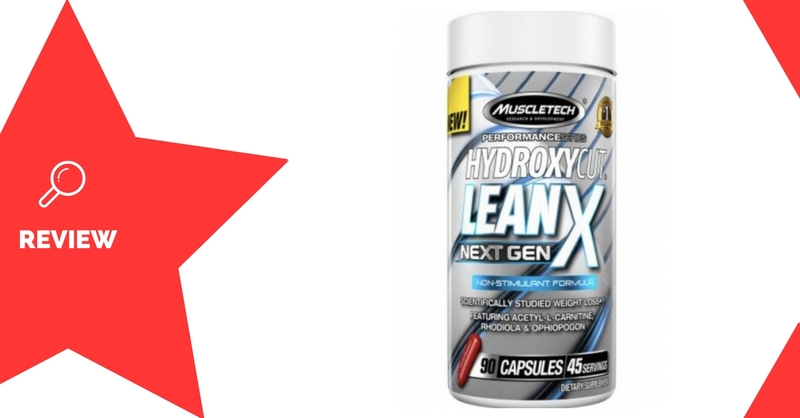 Hydroxycut LeanX is the latest version of the Hydroxycut fat-burner, made by MuscleTech. 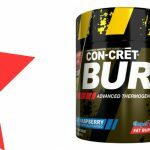 It’s designed to improve fat-loss and mental energy while dieting. MuscleTech is America’s best-selling bodybuilding supplement brand, based on total sales from 2001. Carnitine is an amino acid which is important in energy metabolism. It’s been shown to increase fat-burning, but only in those who are deficient. The acetyl form of carnitine also has benefits for concentration levels and insulin sensitivity (1, 2). An effective dose is 2g. It’s been shown to improve overall mental performance, however bitartrate may not be the most effective form (3). Lion’s Mane is a Chinese mushroom, which also improves mental performance. It’s been shown to increase “nerve growth factor”, which can improve the health of brain cells, as well as memory and learning (4, 5). Green coffee beans are high in chlorogenic acid. 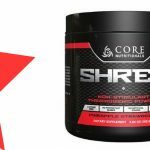 This compound has been shown to block the absorption of glucose, resulting in benefits to fat-loss and heart health (6). The effective dose is between 120-300mg. Rhodiola rosea is a herb with fatigue-reducing properties. It can also improve mood and brain function (7, 8). An effective dose is 50mg, taken daily. Ophiopogon is an Asian plant. It contains compounds which may reduce diabetic effects on blood sugar and insulin levels (9). Cayenne Pepper contains capsaicin, a compound which can increase metabolic rate and fat oxidation (10, 11). Athletes wanting to improve their fat-loss and concentration levels while dieting may enjoy using Hydroxycut LeanX. 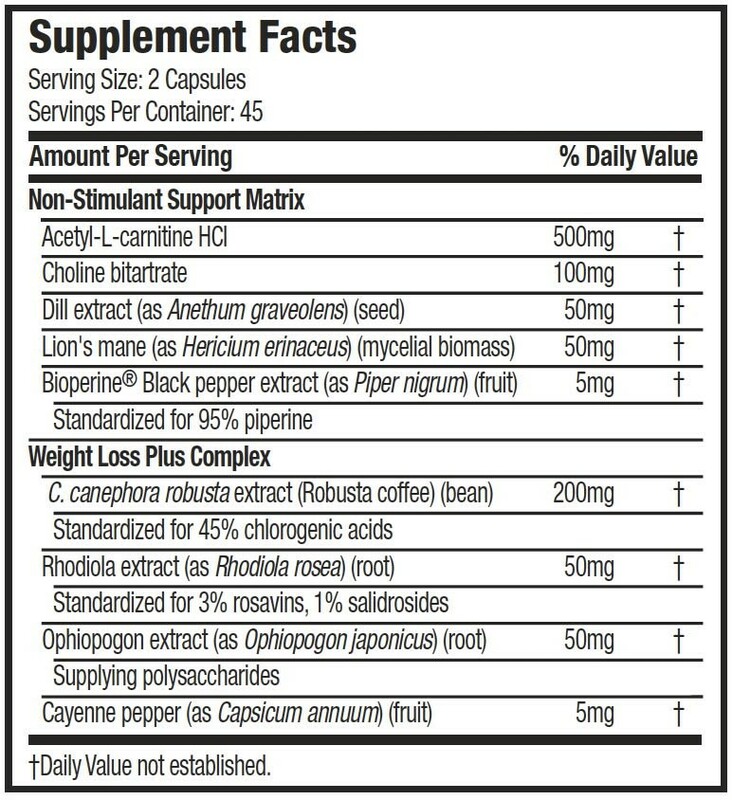 Take 2 capsules twice daily, about 30-60 minutes before your largest meals. Green coffee bean extract may have a slight laxative effect. Improves mental energy and focus. Some ingredients are not proven to be very effective. Hydroxycut LeanX is a fat-burner which appears to focus more on the mental side of things while dieting. 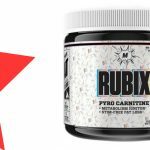 It combines a couple of fat-loss ingredients with a range of brain-boosting compounds, which are likely to improve your dieting experience, without stimulants. 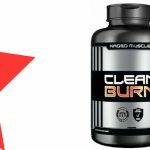 The fat-burning ingredients themselves, however, are somewhat weak compared to those found in previous hydroxycut products. 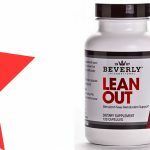 A positive to this, however, is that this LeanX version will not interfere with sleep, and allows more freedom to be combined with other stimulant-containing supplements.